Black Dog Fire & Security has over 10 years of meeting the fire protection needs of Vermont businesses. 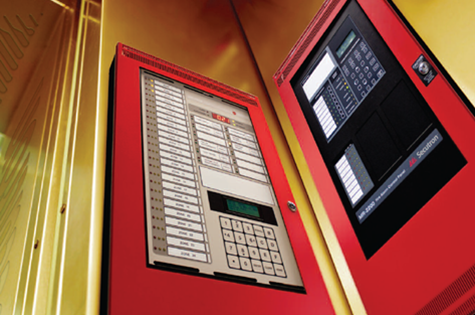 Adding a monitored fire system to work with your security alarm makes good business sense. It also gives you peace of mind that employees, customers and property are secure. Black Dog Fire & Security recommends that every business have fire protection. But for some companies, fire systems are required. Vermont requires that a fire system be installed and maintained in organizations like large churches or apartment complexes. Businesses can be assured that fire systems are designed in accordance with current fire codes. Once plans are complete, we will submit them for approval. 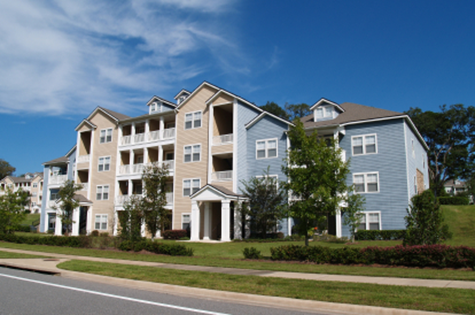 We also offer annual inspections so businesses can comply with Vermont State Law.